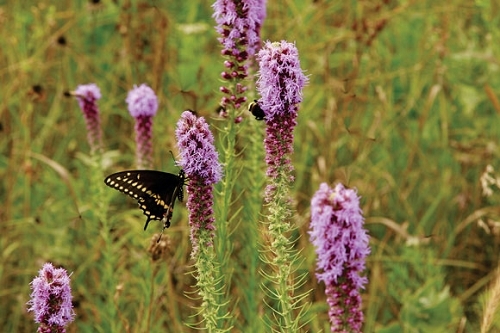 Single, four-year-old plants can have as many as 42 flower spikes, though 10 are more common. 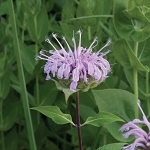 The purple flower heads are tightly packed along the upper part of the three to six-foot stems. The foliage is attractive before and after the blooming period, turning to fall colors in October. They bloom for about one month beginning in mid-July. 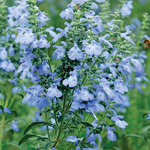 Grows tallest in average to moist soils and prefers full sun. 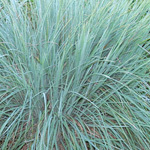 Large, older plants with many shorter stems stand up better than young ones; tall, young plants may need staking to prevent leaning during stormy weather.